I had an interesting conversation with Sarah Leary, co-founder of Nextdoor. Sarah comes from having worked at epinions (with the other Nextdoor co-founder Nirav Tolia) and discovering how one could capture reputation and trustworthiness online (in terms of ratings) and how people thirsted to compete with one another to be helpful in their comments. 1. 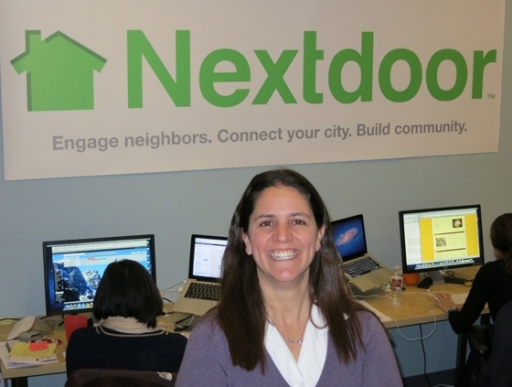 Individual social entrepreneurs can apply to launch Nextdoor in a community. 2. The social entrepreneur fills out an application form and if he/she looks like they are serious about this and well integrated in the neighborhoods, they are invited to proceed. 3. The social entrepreneur self-defines their community (using tools that make it easy to incorporate parcels, census blocks, etc.). Ideally a community is between 50 and 200 households. And they are not allowed to choose geography that is already part of another active Nextdoor community. And the social entrepreneur invites his/her friends to join. 4. 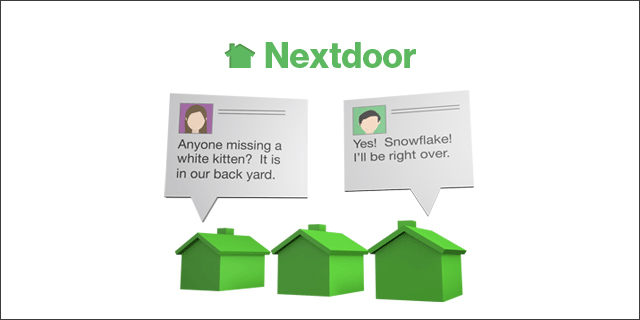 The Nextdoor community is in a pilot period for 21 days, and if there are not 10 active users by then, the site goes dark and users are told that the site hasn’t achieved sufficient momentum. 4. Anyone joining can see a map of the “neighborhood” and see which houses have or have not already joined. Those on the site have the power to invite others in their neighborhood to join the site (by e-mail, postcard, etc.). A lot of their growth comes from strong word-of-mouth. They launched in October 2011 and are already in 2100 communities nationwide. Surprisingly, they have found that in order for sites to be viable, it is less important that they get to some percentage penetration of the community but to get to a surprisingly small number of active users. All users are verified (by phone, by postcard, by address from a credit card, or by neighbor confirmation) that they are in the relevant neighborhood. Their original motivation for starting the site was to get individuals involved in civic issues, but they found that much of what people wanted to do was discuss crime, or get recommendations, or find local people to sell something. But their anecdotal experience is that these exchanges help forge the social networks that can be activated when civic issues arise. Moreover, they believe that these transactions help reinforce generalized trust of participants in their neighbors. We’ll look forward to hearing about their lessons and what works well or doesn’t. 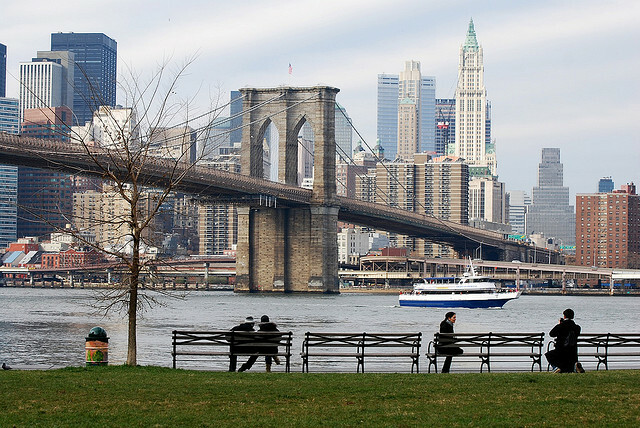 Obviously, it would be great if they and others succeed in building stronger neighborhood engagement for all the reasons noted in Bowling Alone: better health, lower crime rates, better performing schools and governments, and happier residents. It remains to be seen what lessons they learn about how online social connections can be maximally used to spur and reinforce face-to-face connections as well. Is a British Obama possible?